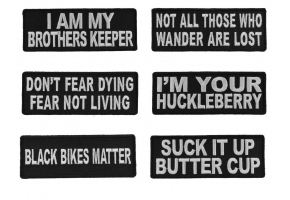 You have never really lived until you have done something iron on patch measures 4x1.5 inches and is embroidered in Black / White. 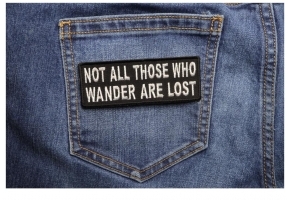 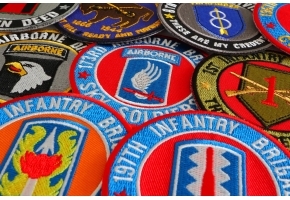 The patch can be sewn or ironed on.. Never iron on patches to leather or nylon material. 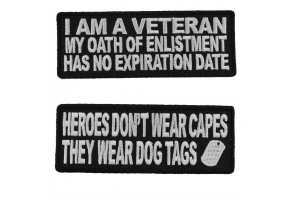 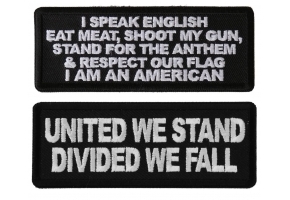 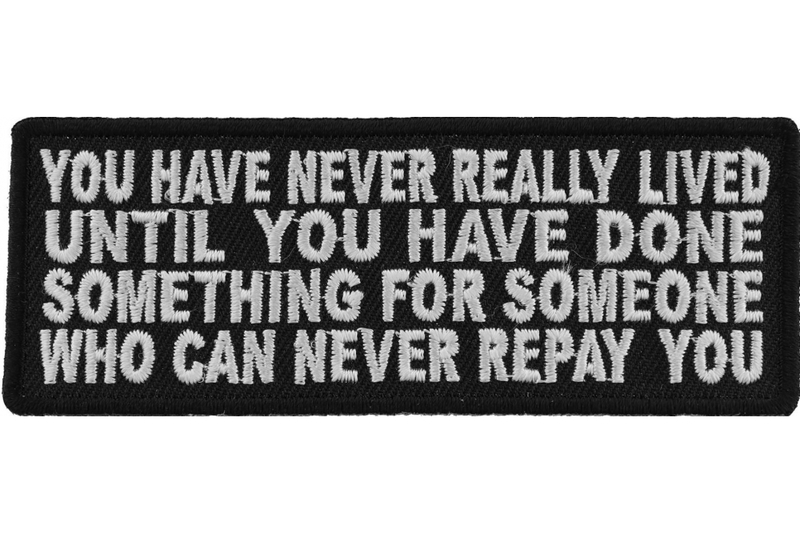 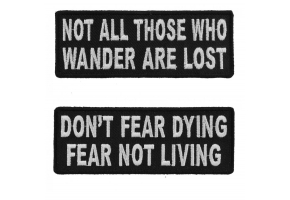 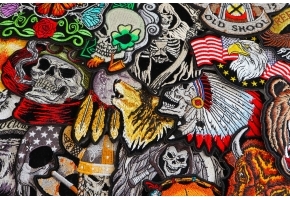 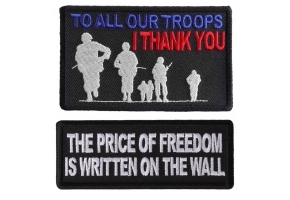 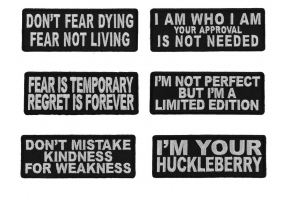 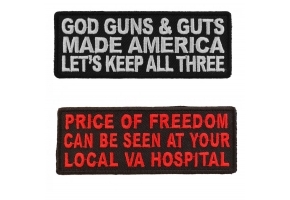 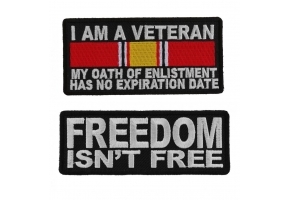 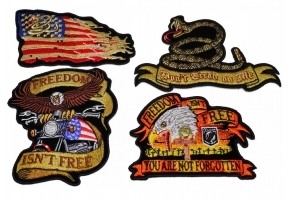 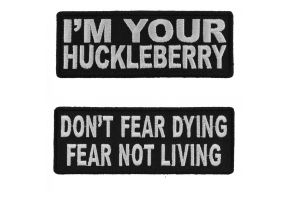 We wholesale these patches if you are interested in becoming a reseller inquire for wholesale.